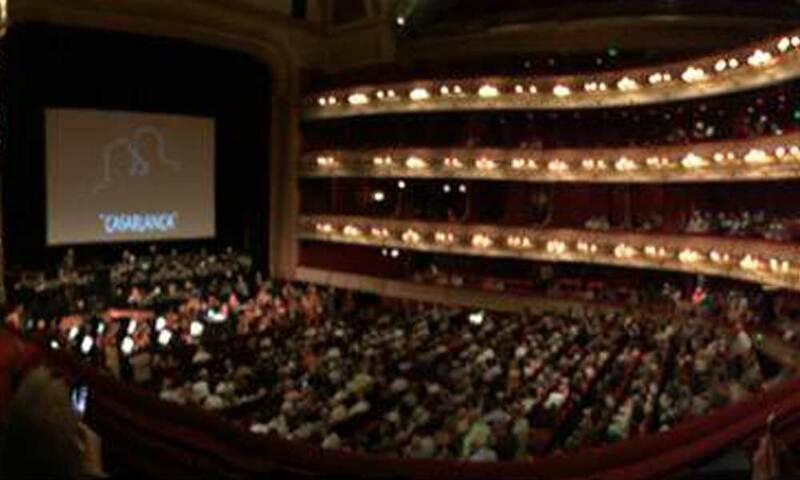 The UK's leading professional orchestra specialising in the live performance of film soundtracks. A true holiday favorite, this beloved comedy classic features renowned composer John Williams’ charming and delightful score performed live to picture by the Cinematic Sinfonia and Crouch End Festival Chorus, conducted by Ben Palmer. Macaulay Culkin stars as Kevin McCallister, an 8-year-old boy who’s accidentally left behind when his family leaves for Christmas vacation, and who must defend his home against two bungling thieves. 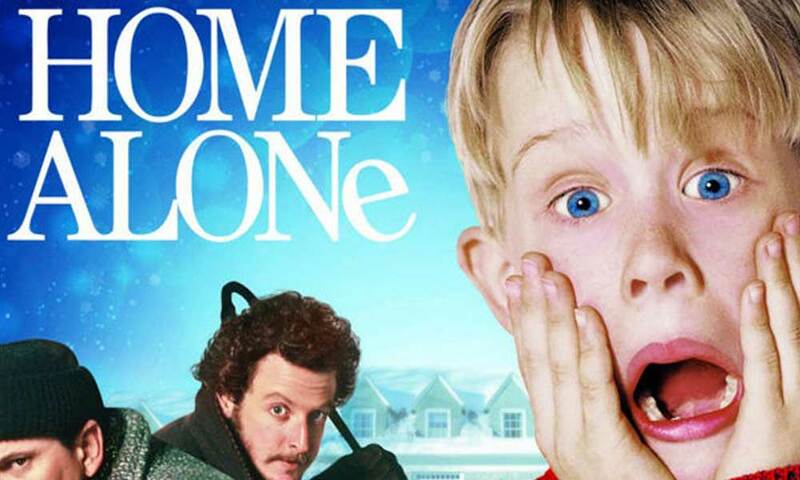 Hilarious and heart-warming, Home Alone is holiday fun for the entire family! 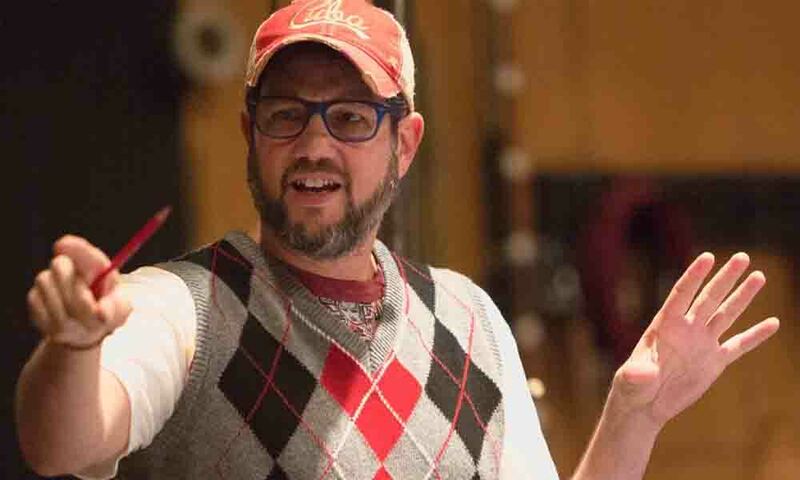 Music from Rogue One, Lost, Up, Jurassic World, The Dawn of the Planet of the Apes and The Incredibles, as well as the rebooted Star Trek series, celebrating award-winning composer Michael Giacchino's 50th birthday, with conductor Ludwig Wicki and the English Chamber Choir. 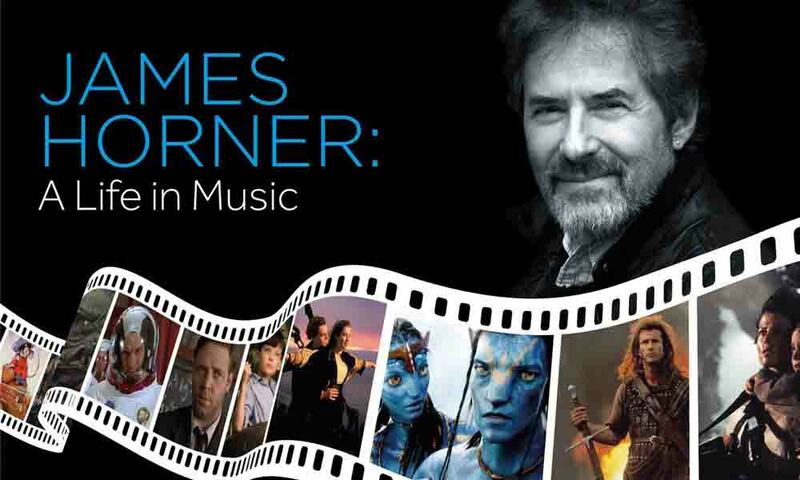 James Horner composed music for over 100 films, and we celebrated his career on Tuesday 24 October 2017 by performing some of his most popular scores, including music from Braveheart, Titanic, Glory, Field of Dreams, Apollo 13, Avatar and Aliens. 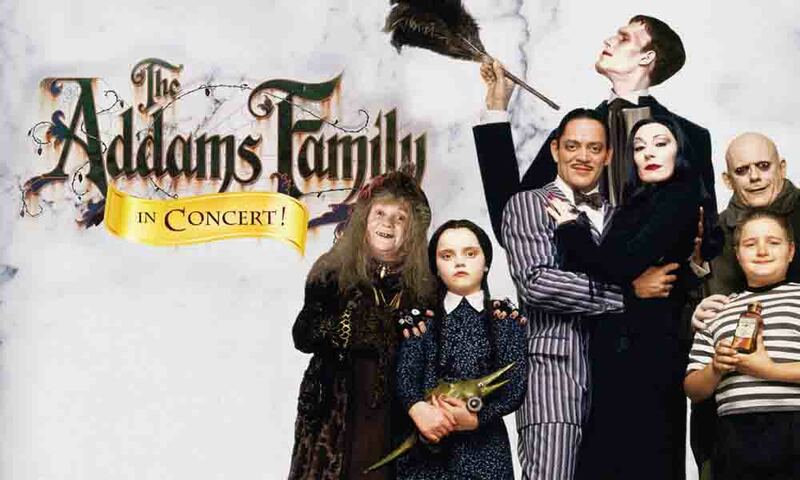 Barry Sonnenfeld’s delightfully twisted comedy fantasy The Addams Family (1991), featuring composer Marc Shaiman’s charming and imaginative orchestral score conducted by Jessica Cottis. Covent Garden's Royal Opera House was the magnificent setting for two summer screenings of Casablanca, featuring Max Steiner's iconic score performed live by our 70-piece orchestra. Conductor Dirk Brossé joined us for a day of rehearsals in London followed by three screenings of Home Alone in Denmark. 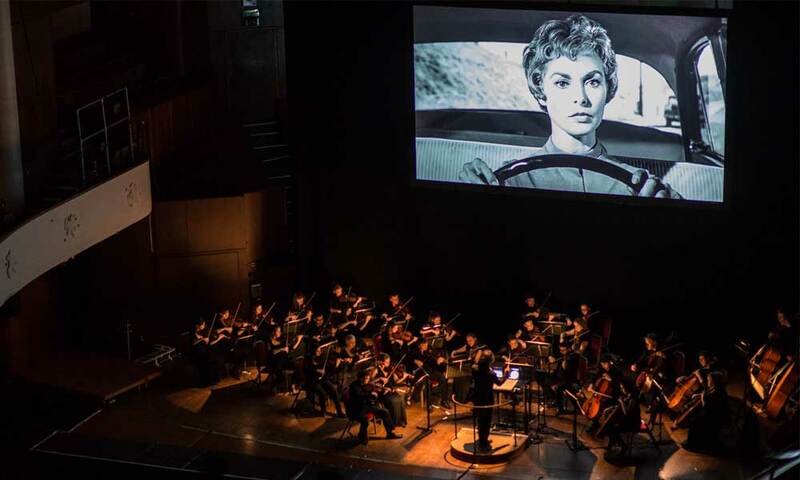 An amazing few days performing the live score for Hitchcock's Psycho for large audiences around England, at Symphony Hall in Birmingham, the Colston Hall in Bristol and the Bridgewater Hall in Manchester. We've subsequently brought Psycho Live to London's Dominion Theatre in the West End. The Cinematic Sinfonia was formed in 2014, and has rapidly become established as the UK's leading professional orchestra specialising in the live performance of film soundtracks. The orchestra has performed throughout the UK and also in Western Europe, visiting venues such as Symphony Hall in Birmingham, the Royal Opera House in London, and Musikkens Hus in Aalborg, Denmark. 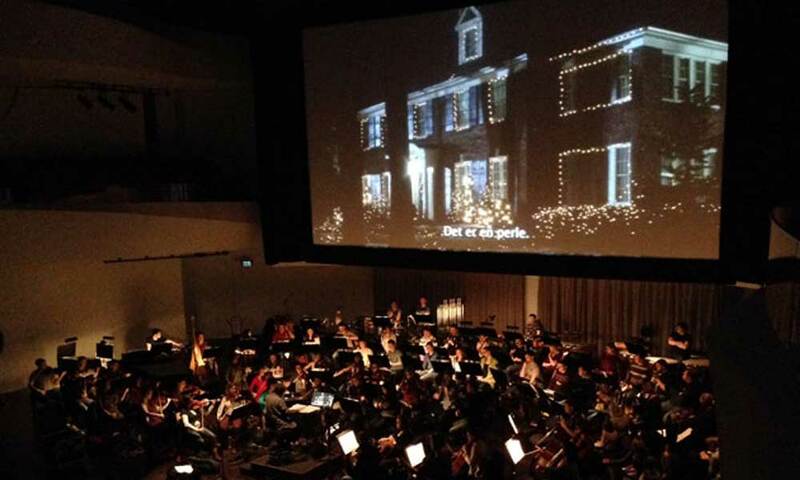 Film with Orchestra concerts are our speciality. From Bernard Herrmann's chilling score for Hitchcock's Psycho to John Williams' festive soundtrack to Home Alone, we have performed them live at major concert halls throughout the UK and beyond. Our film music concerts feature the very best that our extensive archive of scores has to offer, including music by Danny Elfman, John Williams and Hans Zimmer. We also record soundtracks. We have experience of working at the top London studios, including Air, Angel and RAK.